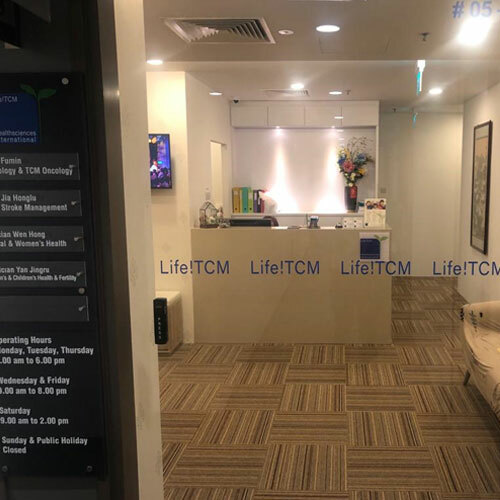 Being one of Asia's leading Traditional Chinese Medicine (TCM) facility, Life!TCM offers services from consultation, acupuncture, acupressure to cupping. Our specialities include immunology & oncology, musculoskeletal & neurological disorder, pain management, respiratory disorder, gynaecological disorder, paediatrics, aesthetics, weight loss management and much more. In addition to the above, complementing with Western Specialists for after care treatment is Life!TCM's forte. We believe in communicating with the Western Specialists to enhance the well being of the patient. 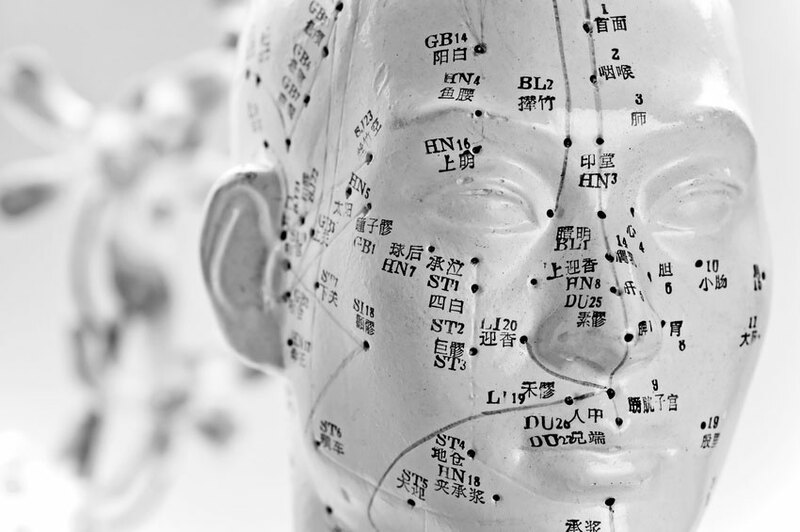 While traditional methods of decocting Chinese Medicine is very much a hassle and time consuming, at Life!TCM, we prescribe concentrated soluble herbal granules packed individually that requires no decoction and is easy to consume. Located at Singapore's prime central shopping district, Orchard Road, the spacious and luxurious clinic has highly experienced and professional medical physicians, servicing clientele from all over Asia. Frequent visitors to the clinic includes patients from Australia, China, Hong Kong, Indonesia, Japan, Malaysia, Philippines, Singapore, Taiwan, Thailand and much more. With quality patient care as our motto, Life!TCM's mission is to empower our patients with the optimum quality of life. We focus very much on providing the highest standards, highest quality and excellent patient care for our patients. Our Physicians and clinic assistants are trained on standard protocols and procedures and we do not compromise in these aspects.